"There's good, and then there's me." Blah blah blah Quantum surge. Blah blah blah Meched Out blah blah blah. If Fast break isn't recharging, or in the restoration chamber, then he's in the air. To him the ground is beautiful only when seen from the sky. His near maniac obsession with flying is what makes him such a good aerial interceptor, there simply is no one better in the air than him. Unfortunately, however he is aware of this, and boasts about it constantly. While no one minds this to much, as he usually isn't even at the Axalon long enough to spend that much time bragging, it can grate on even the most stalwart Maximals nerves eventually. In his hawk mode his optical vision is extremely acute, he can pick a single bolt with a scratch on it out of a pile of almost identical ones. 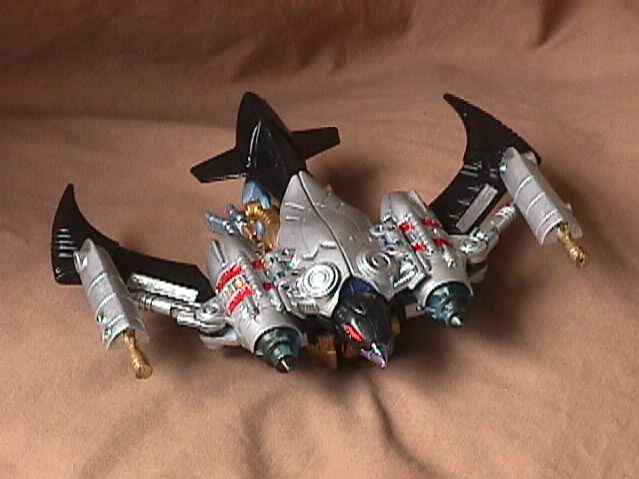 His jet mode is one of the fastest flight modes on the planet which when coupled with the vector jets located under his wings, gives him unbelievable maneuverability. He uses two pulse lasers in this mode to bring down enemy fliers and strafe Predacon strongholds. 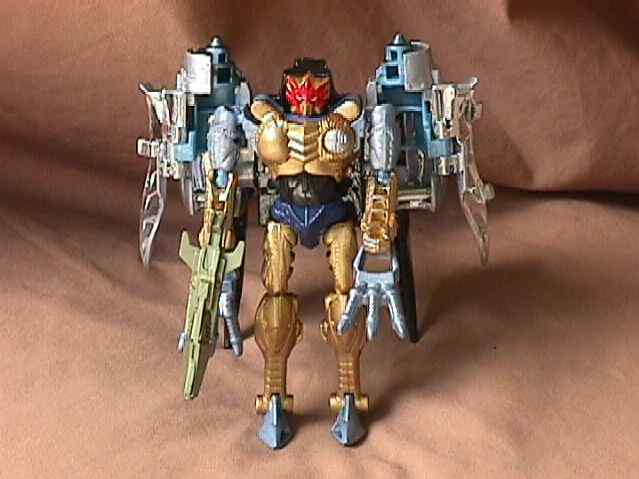 In robot mode he wields a photon rifle as well as his pulse lasers and the claws from his hawk mode. 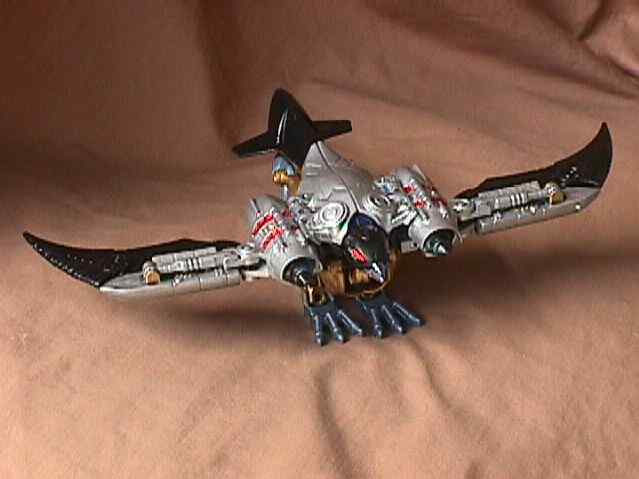 In addition, he can fold his wings and armor plates around in front of him to form a shield mode. In this mode his armor is nearly impenetrable and he still has access to his pulse lasers, he is however immobile as long as he stays this way.